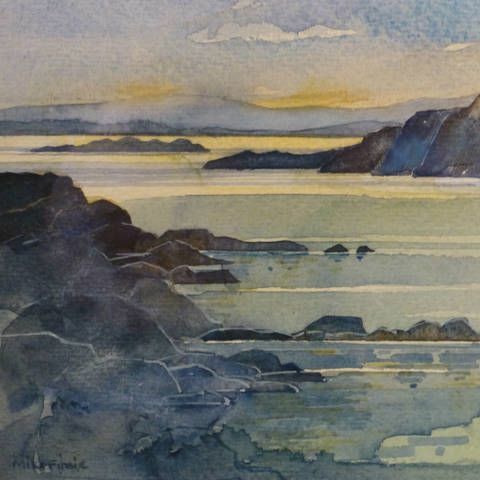 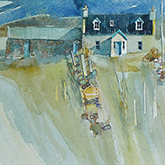 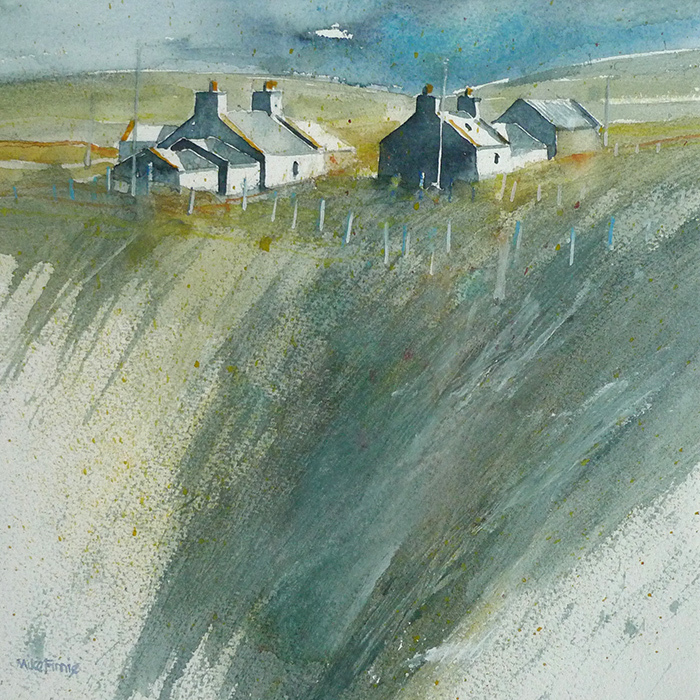 Mike was born in Kirkcudbrightshire, but is a true Shetland artist, having lived here for most of his adult life. 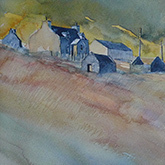 His training as an architect has led him to concentrate on buildings and their relationship to the landscape. 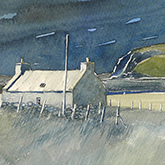 His work is often a record of a Shetland which is slowly disappearing. 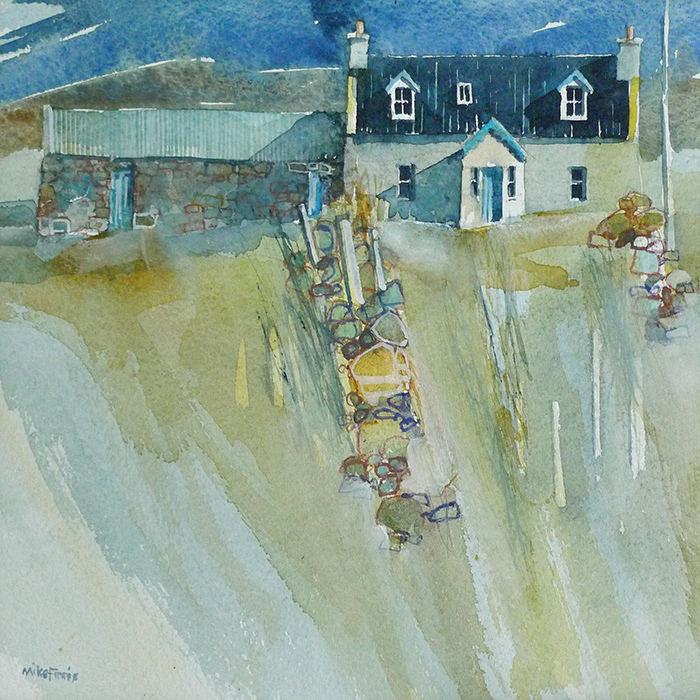 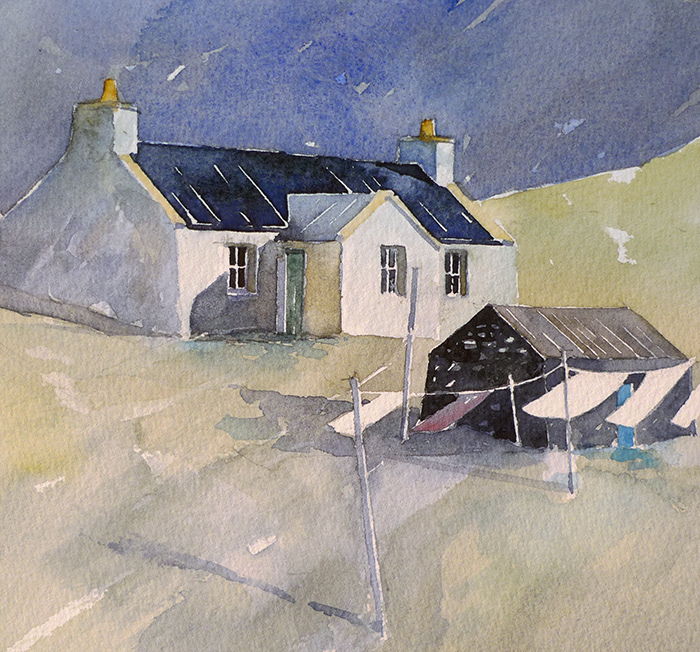 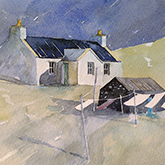 The unchanged traditional buildings that he paints are most often found in the more remote parts of Shetland, including Yell, Unst and the far West Mainland. 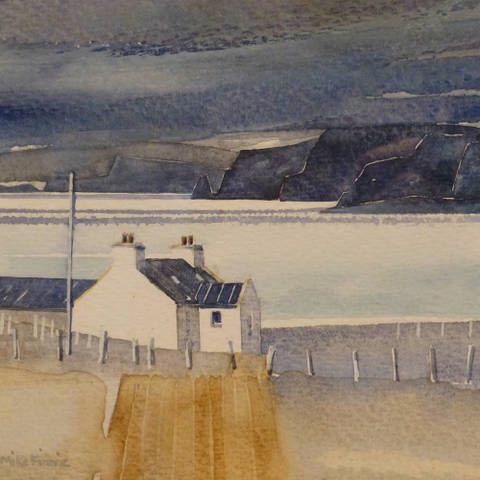 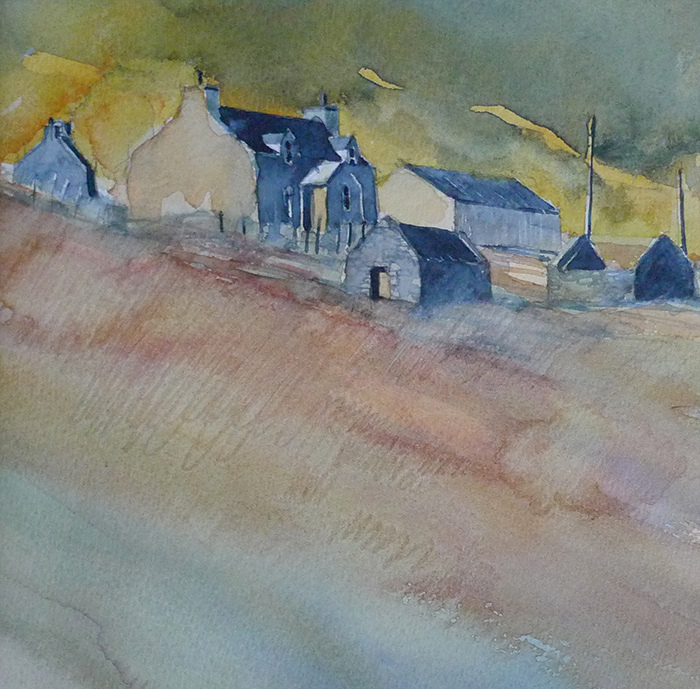 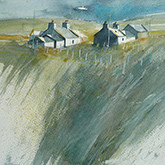 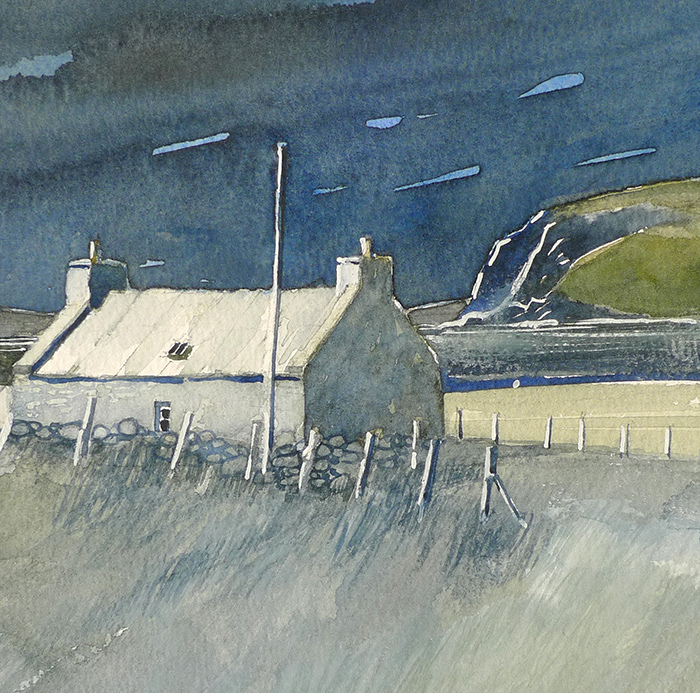 Mike's work captures the dramatic light and weather of Shetland.